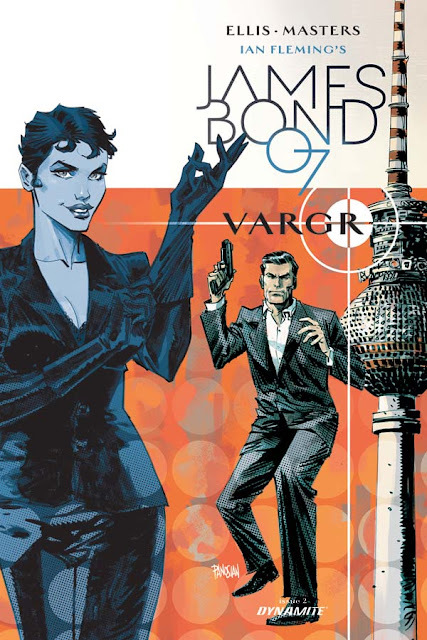 Dynamite Comics has released a plot summery and alternate covers for James Bond: VARGR #2 by Warren Ellis. 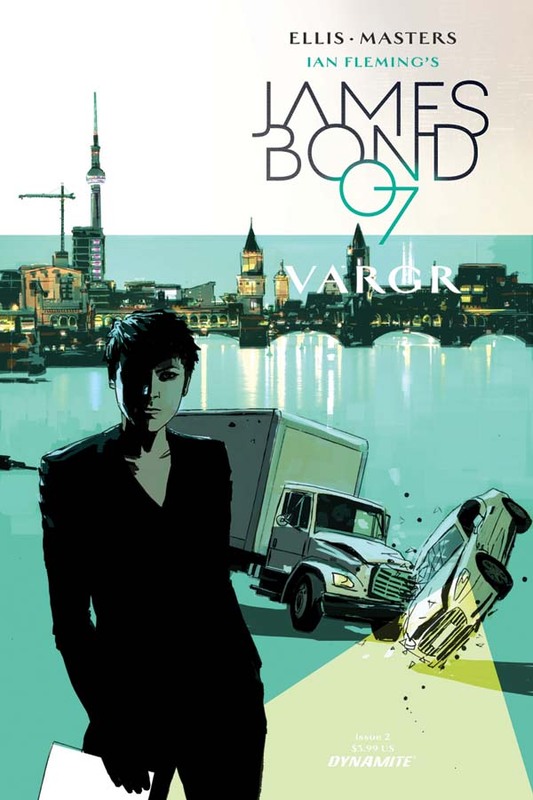 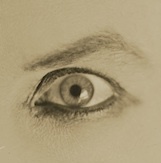 The second installment of this six issue graphic novel series will be released on December 2, 2015. 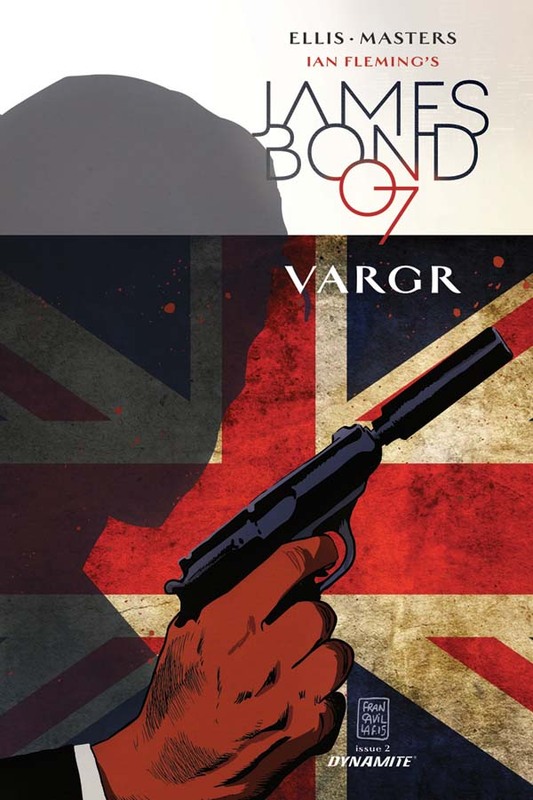 You can pre-order VARGR issues #1 and #2 at Dynamite Comics.